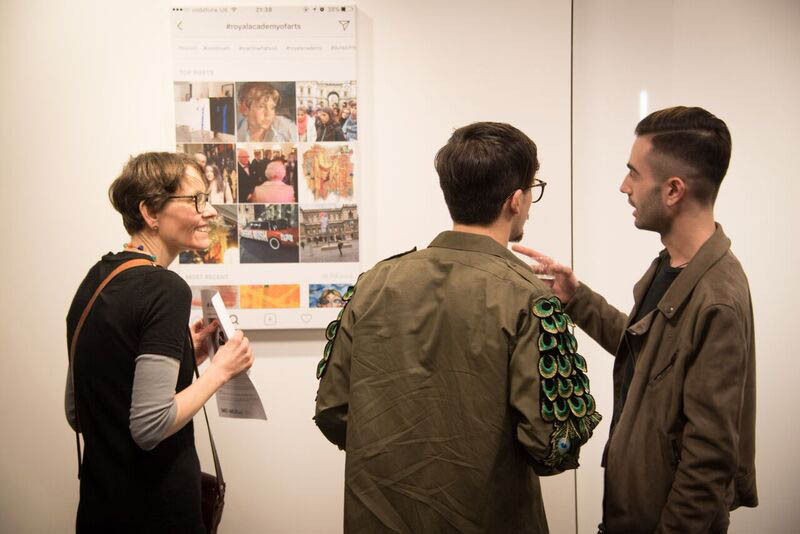 A teaching resource for university art tutors to deliver professional development to students on how to stage an exhibition and events programme, including issues of copyright and IP. ‘A curating tool kit’ proposes 5 x 2.5 hour seminars, focusing on a different aspect of staging an exhibition. Each is accompanied by audio recordings (made from the live project) by industry experts and consolidated links to other relevant materials from across the Artquest website. These can be used as either preparatory or follow up listening/reading. The whole session series would ideally be preceded by a group visit to an exhibition, with a talk about the types of exhibitions that go on there. This can then be used as an example for students to think of when doing the practical exercises. Alternatively, films in our Gallery Films series may be used if an exhibition visit is not possible. If run in partnership with a gallery or similar, these workshops can culminate in a live exhibition as a possible learning outcome. In the case of the live project used to generate these materials, groups of students collaborated to devise an exhibition proposal for DACS given as a 10 minute presentation/pitch. One of these proposals was selected to be realised. If following this approach you may wish to divide your students into groups that work together as a team through the different sessions to completion of the project. Approaches to working collaboratively (to plan a project / exhibition). Basic copyright and legal issues when exhibiting work. Approaches to securing funding and sponsorship for exhibitions. 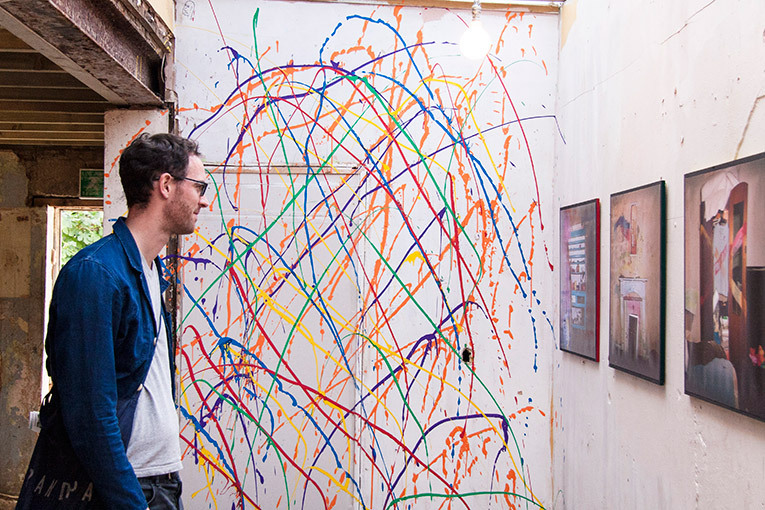 How to publicise and promote their exhibitions. 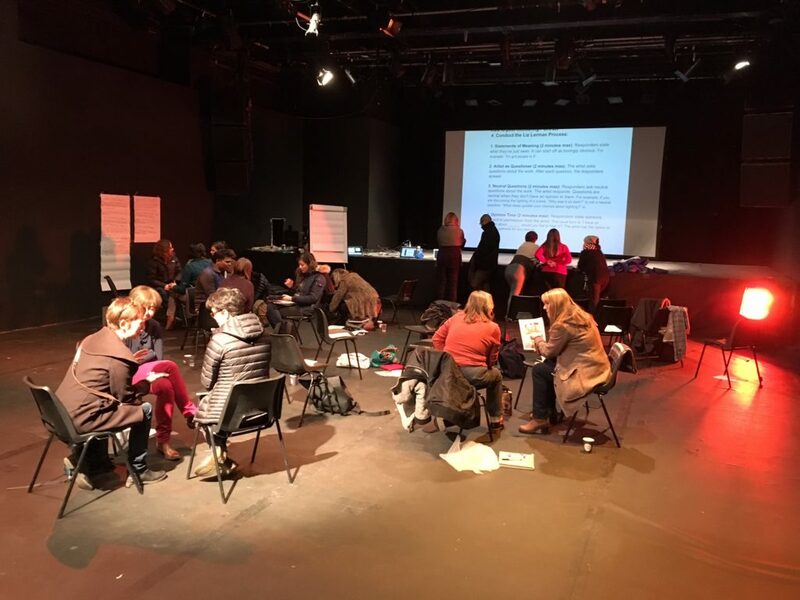 Ways of devising an engaging public talks, workshops and outreach programme to accompany a show. An understanding of different audiences an exhibition might have and how to reach them. 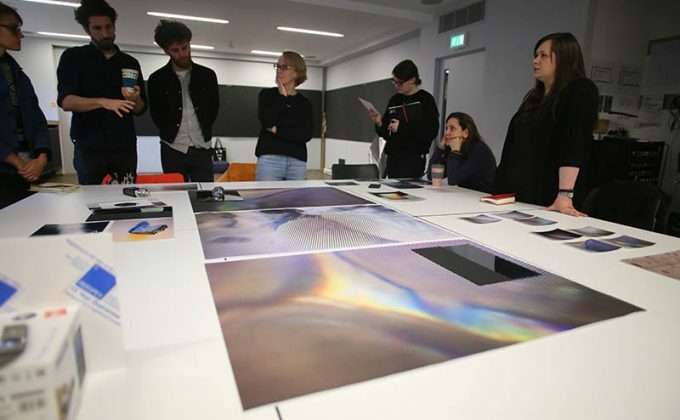 While originally developed with curators and students from the BA Culture, Criticism and Curation at Central Saint Martins, these materials would be equally useful for other disciplines where students stage their own exhibitions. These resources were also developed from a live student project that culminated in an exhibition at DACS (an artist-founded licensing organisation, artists estates and resale right collecting society). Basics of contracts: An audio introduction to contracts by Giles Dixon of the Contract Store. IP for curators: Audio recordings from legal specialists and experienced curators on best practice when showing existing work or commissioning new work. Exhibition agreements: Online article and example of exhibition agreement. Contracts with galleries: Online article covering the different circumstances under which an artist might need a contract with a gallery. Includes consignment agreement example. Consignment agreement template: Downloadable template. Exhibition loan agreement template: Downloadable template. What types of exhibition receive funding and why? What is the right kind of funding for your project? What are the legal commitments that come with funding? Crowdfunding: Article and audio from presentations on approaches to crowdfunding. Sponsorship: Article on sponsorship and how to secure it. 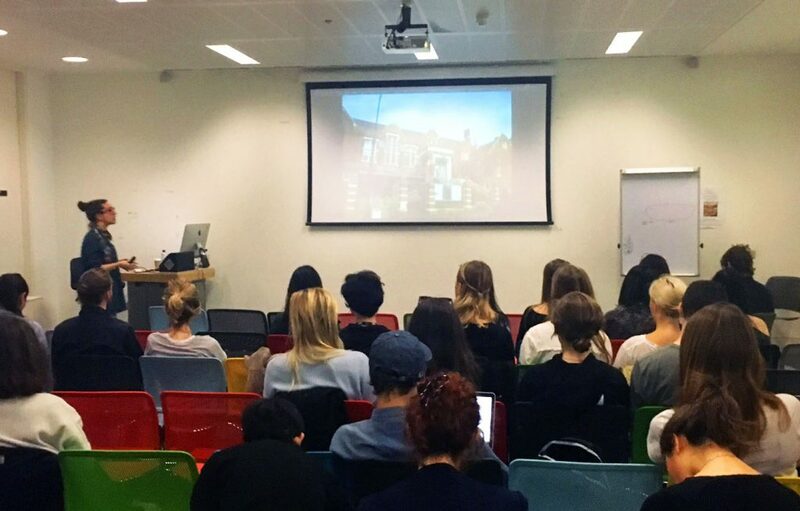 Fundraising basics: Article and recorded audio from a presentation by curator Hannah Liley on making an application for funding. 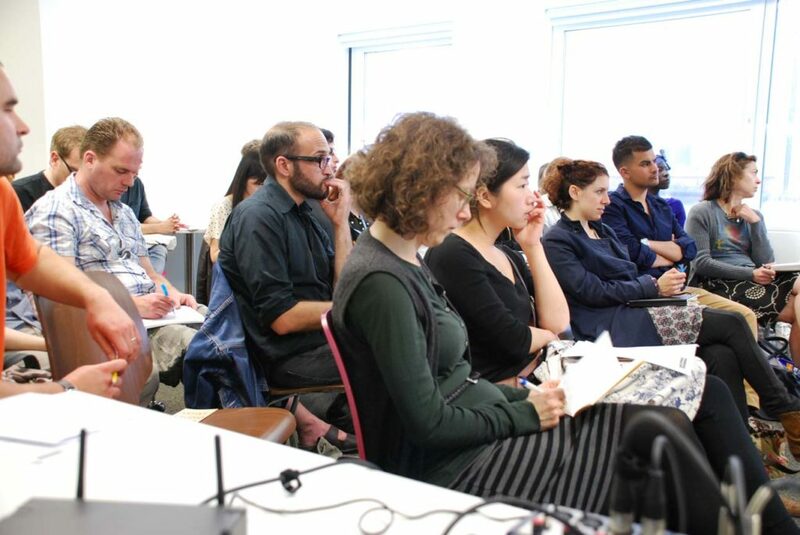 A curating tool kit: session 3 playlist: Recorded audio from presentations by Laura Eldret (The Drawing Room) on approaches to marketing and Natasha Tebbs (The Showroom) on Exhibition supplementary materials. Article and audio on marketing approaches by Laura Eldret: Article and recorded audio from presentation by Laura Eldret on marketing strategies around a specific project or exhibition. Audio on representing yourself by Rosalind Davis: Recorded audio by artist Rosalind Davis on how promotion of your practice and projects fits within the context of your career and daily activities as an artist and/or curator. Article and audio on social networks and blogs: Article on different social media platforms and how to effectively use them. Article on mailing lists: Brief article on different ways of managing mailing and distribution lists. A curating tool kit: session 4 audio: Marianne Mulvey, formerly Curator of Public Programmes at the Tate, talks about approaches to programming and what it can achieve. Gallery education: Article, audio and video on Artquest about working in gallery education. A curating tool kit: session 5 playlist: Presentations by conservator Julia Nagel on the principles of conservation and curator Andrew Marsh and the practicalities of hanging an exhibition. Condition reports & condition report template: Article and condition report template on GYST website. 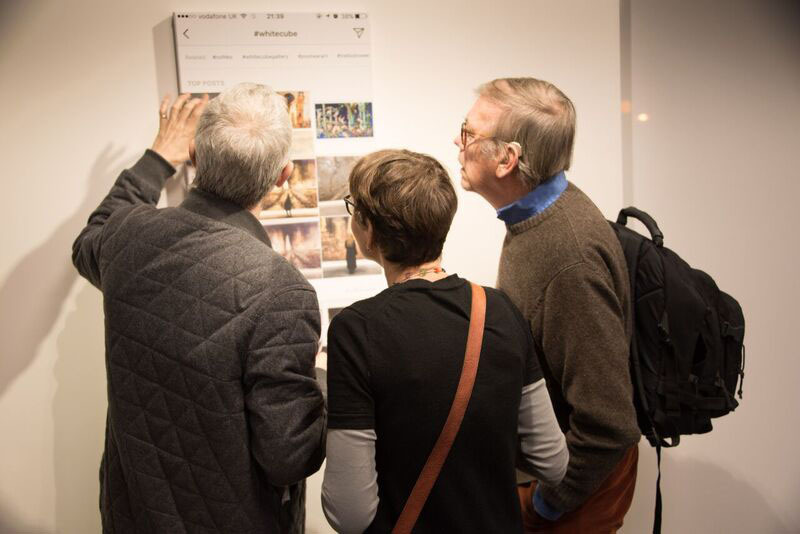 Getting the most out of exhibitions audio: Audio about what role an exhibition plays in an artist’s wider career and what needs to be done to maximise the opportunities provided by one. Art courier and transport listings: Listings on Artquest of organisations that provide art transport services. Insurance supplier listings: Listings on Artquest of organisations that provide art insurance services. Exhibition materials supplier listings: Listings on Artquest of organisations that provide specialist exhibition materials. Tools and equipment supplier listings: Listings on Artquest of specialist tool suppliers. What kind of money do you need? What is a sustainable artist?